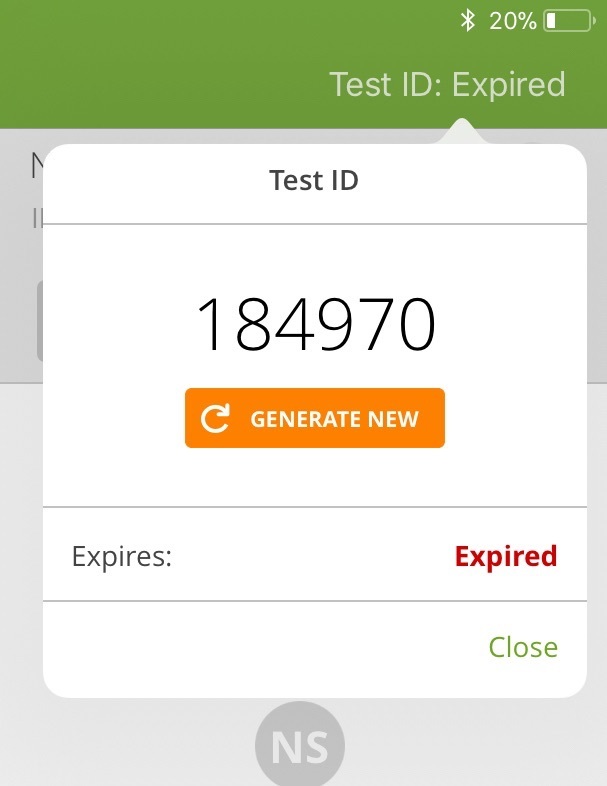 When you generate a test ID, it is automatically set to expire in seven days. If you would like to extend the expiration date by another seven days, you can regenerate the test ID. If the assessment shows an expired Test ID at the top-right of the Grader (e.g.“EXPIRED”), you will need to generate a new one. Tap Test ID to drop down the associated modal. Tap on Generate New. A new test ID will be created. The test ID is automatically set to expire in seven days; if you want the test available for a longer or shorter period of time, you can easily Set a Custom Expiration Date.